The most important French opera composer of the 18th century. Following in the genre established by Lully, he endowed his works with a great richness of invention. 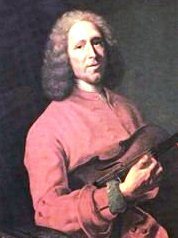 Rameau's musical daring provoked great controversy in his day, but he was an important influence on Gluck.